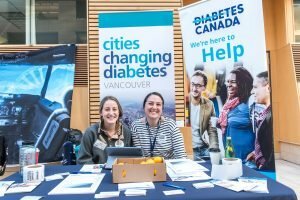 We Are Diabetes Research in BC! 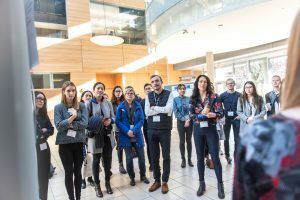 Researchers from across the province of BC gathered in November for the fifth annual Vancouver Diabetes Research Day 2018. 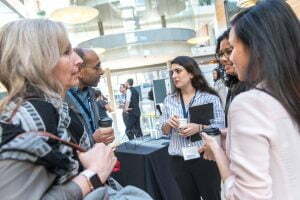 This event is an annual opportunity to connect, share, collaborate and celebrate the incredible diabetes research taking place in BC. 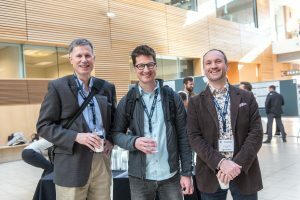 This event was held on November 16, 2018 at UBC Point Grey campus. 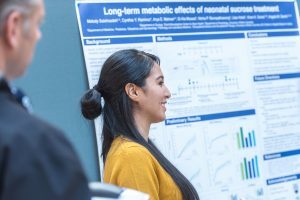 The annual research day event showcases the depth of diabetes research across British Columbia. Research presented this year spanned translational research from beta cell to bedside. 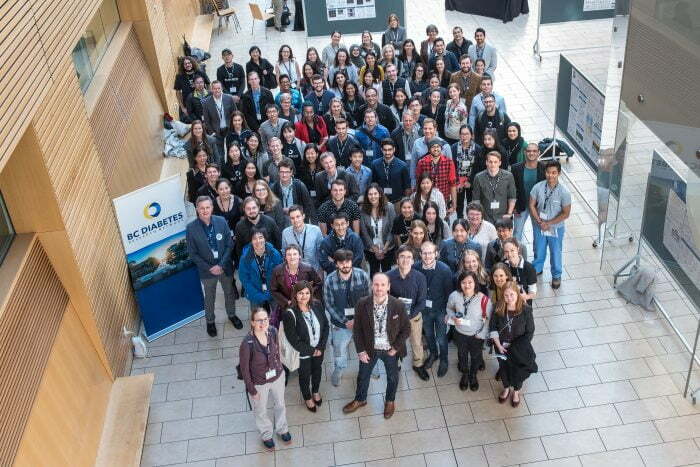 Two themes emerged: Genetics, Prevention, Patients and Complications of Diabetes and Islet Biology and Cell Therapy. 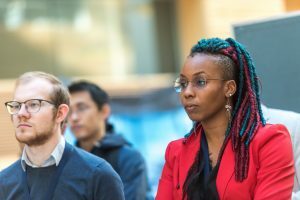 This trainee organized event brought together over 150 members from across British Columbia. 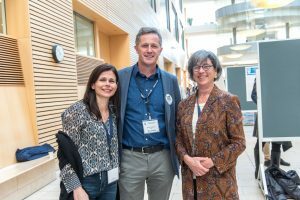 The diabetes research community from across BC have had numerous opportunities to gather this past year thanks in large part to a UBC Grant for Catalyzing Research Clusters awarded in 2018 to support knowledge exchange activities. 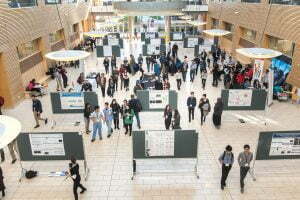 We invite everyone to participate again next year in the annual celebration of diabetes research in British Columbia. We will hold the meeting the week of November 14, 2019 to coincide with World Diabetes Day.